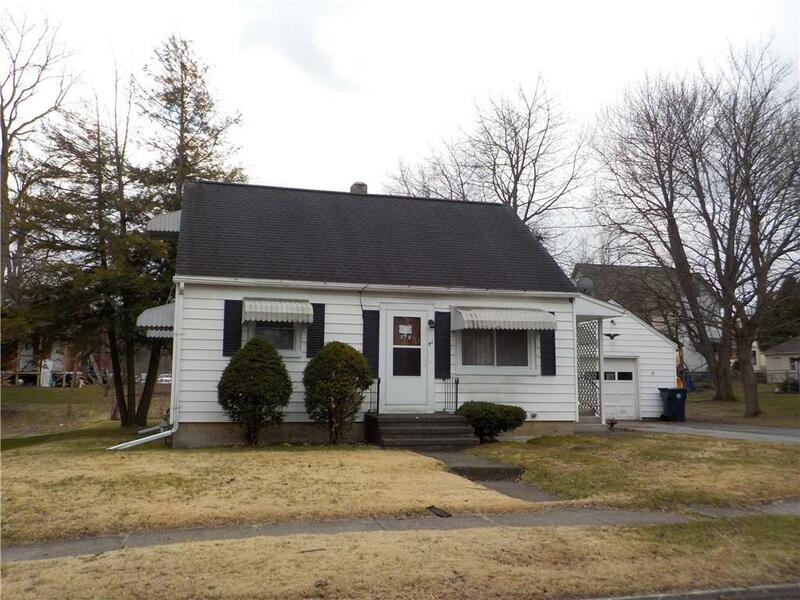 41 Miller Street, Seneca Falls, NY.| MLS# R1109905 | Coldwell Banker Finger Lakes | 315-789-6768 | Geneva NY Homes for Sale, FINGER LAKES PROPERTIES, Seneca Lake, Cayuga Lake, All of the Finger Lakes. Cute cape located on a side street in Seneca Falls. Home features a breakfast nook with knotty pine ceiling. Windows replaced in 2017 and forced hot air furnace new in 2016. Bring your decorating ideas ! This home just needs some paint and decorating ideas. Directions To Property: Main St (Fall) Street In Seneca Falls To Rumsey St. Turn Onto Rumsey And Then Right Onto Miller St. Home Is On The Right.